Deputy Prime Minister and Defence Minister Prawit Wongsuwon yesterday rejected claims the government was trying to curry favour with the US by expressing its interest in purchasing several attack helicopters from them. He said he hadn't said the government would purchase Cobra attack helicopters from the US as accused, but merely said the army has a procurement plan for some attack helicopters. Details as to what models and from what countries the helicopters will be purchased have not been discussed. His remark about the helicopter procurement plan should not be seen as an attempt to please the US government, Gen Prawit said. The army is in the process of forming a committee to choose which helicopters the army may want to acquire. 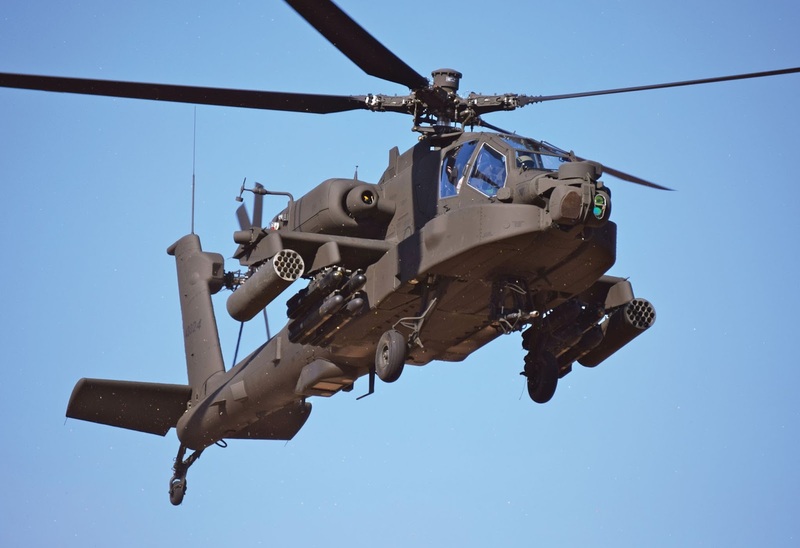 A source said the panel is needed to decide on the specifications of new attack helicopters that will be purchased to replace the army's six Cobra helicopters, four of which had already been deccomissioned. The other two will soon be grounded when their service periods expire. better to chose Chinese made attack helo, since they already bought Chinese MBT, IFV and MLRS. chinese attack chopper low quality..lebih baik thailand ambk ah-1z viper oleh kerana pilot thai army dh terbiasa mengoperasikan dgn model ah-1 sebelumnya..
emang blom niat bli heli serang kyknyo. naper tak guna nuri attack helicopter?? ?